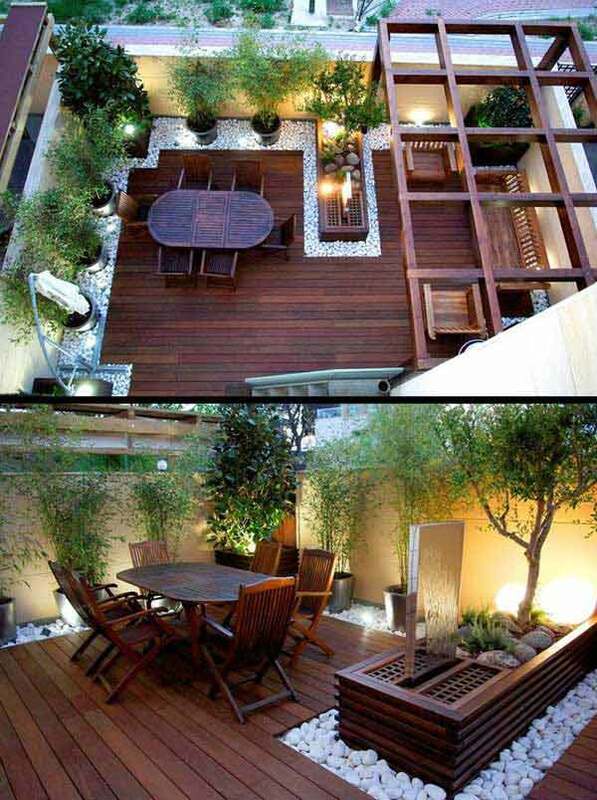 The patio is the supreme component in the summer life. 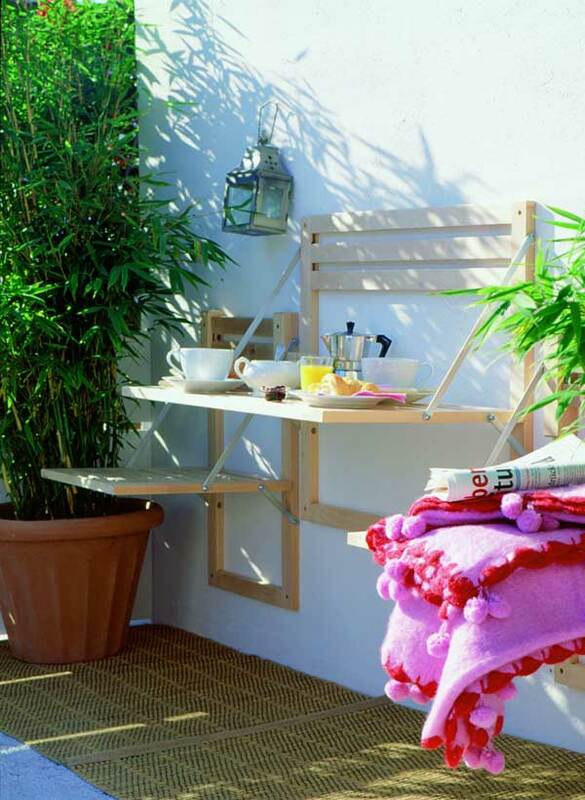 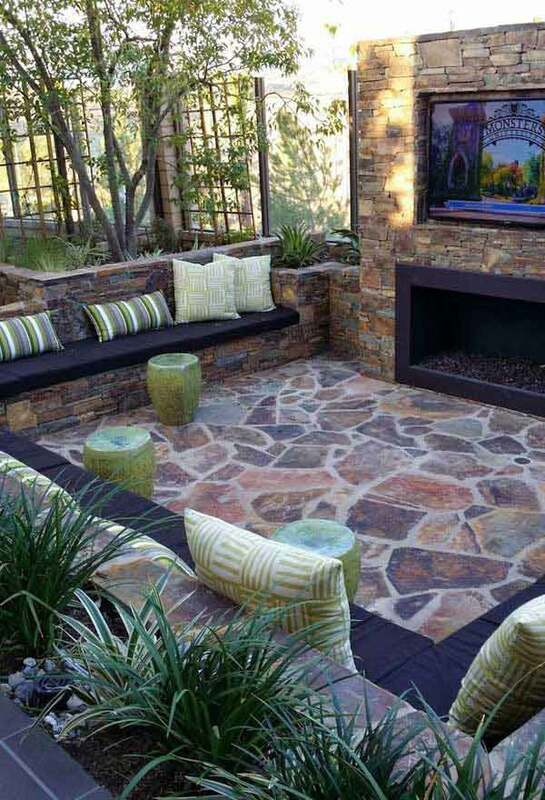 Everything gravitates around it and there`s no warmer and cozier place than the patio of your own home. 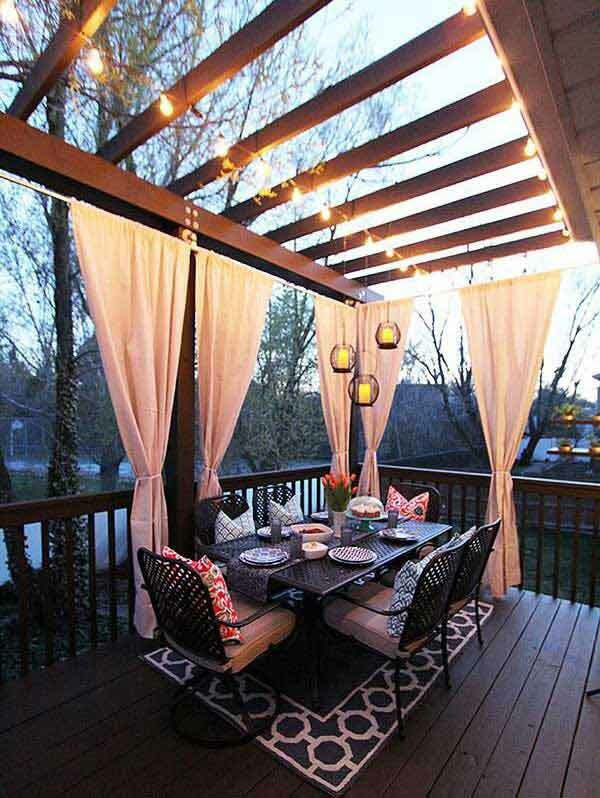 Here you entertain your family, your friends and guests. 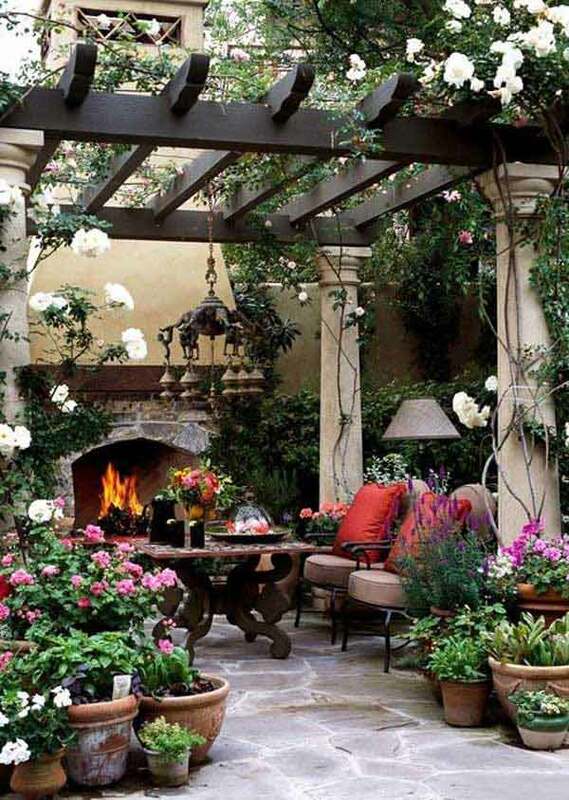 Here you grow your flowers and trees, here you gain unforgettable memories with your loved ones. 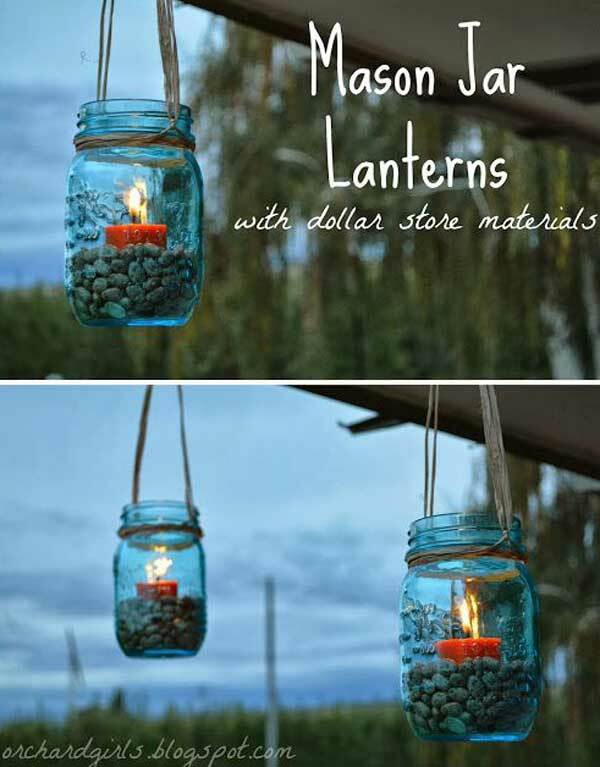 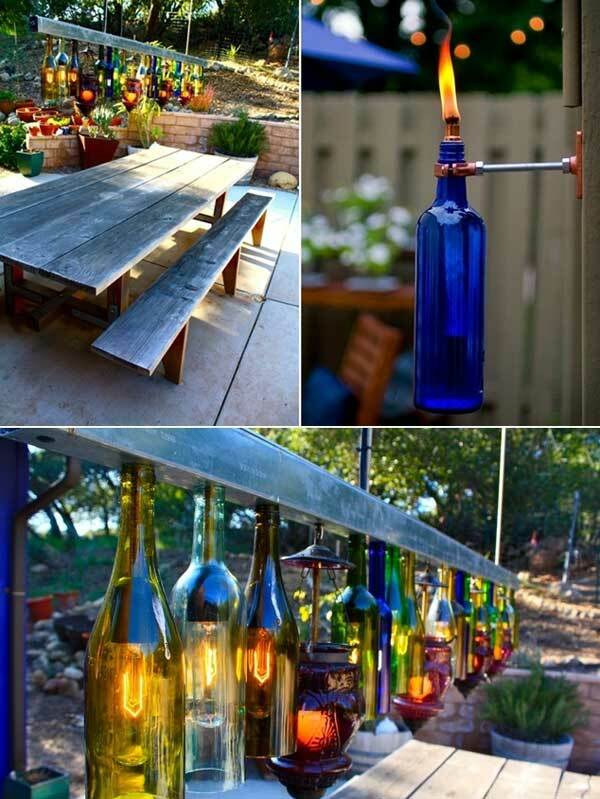 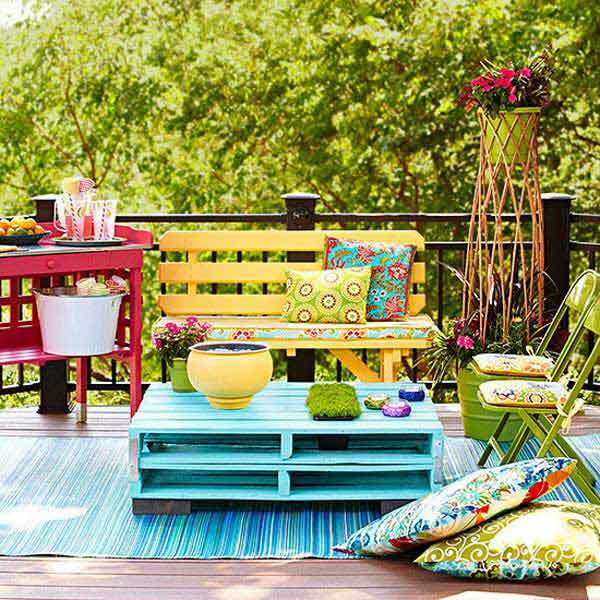 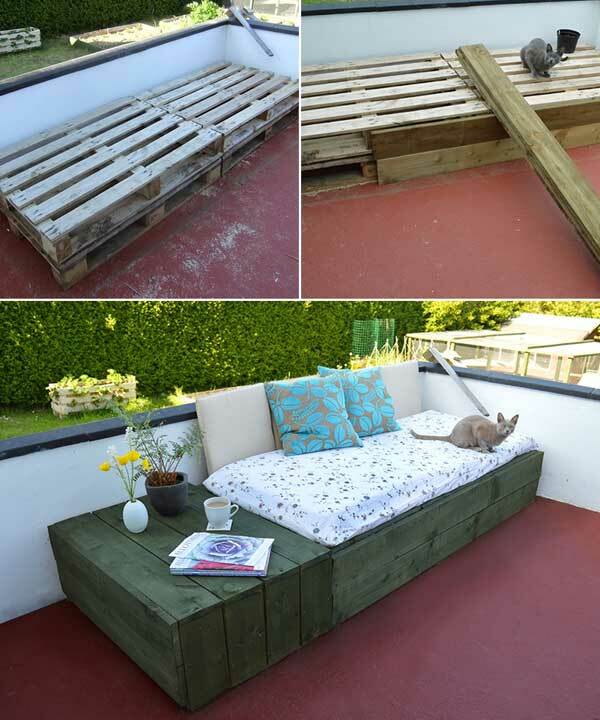 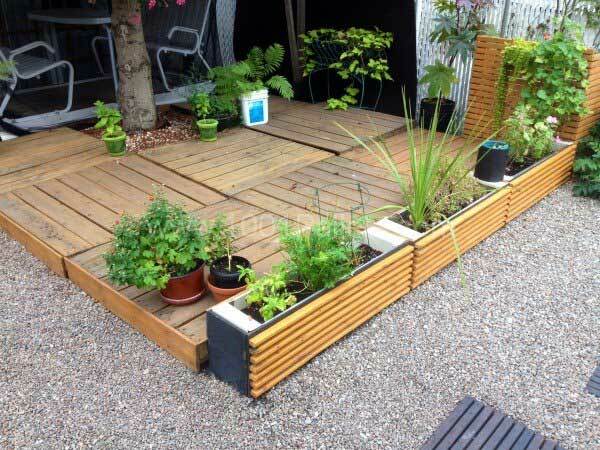 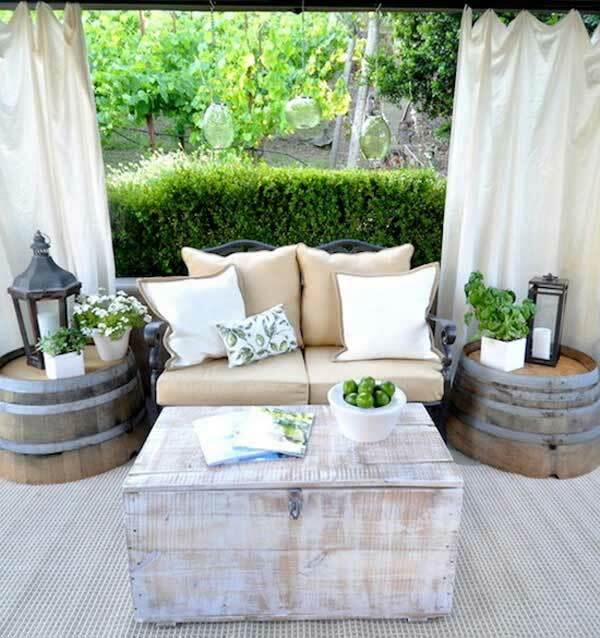 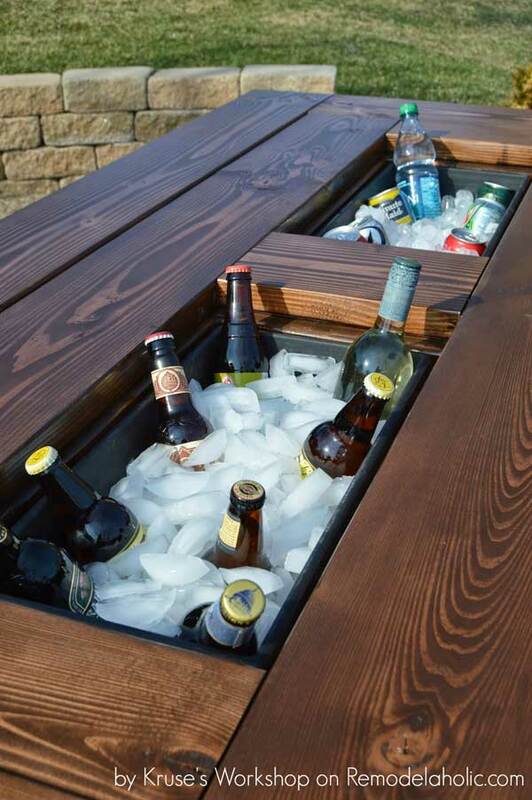 It is time to ensure that this summer will be like no other and through these 31 ingeniously cool ideas to upgrade your patio this season showcased below we will prove that this action is in no manner difficult or time consuming. 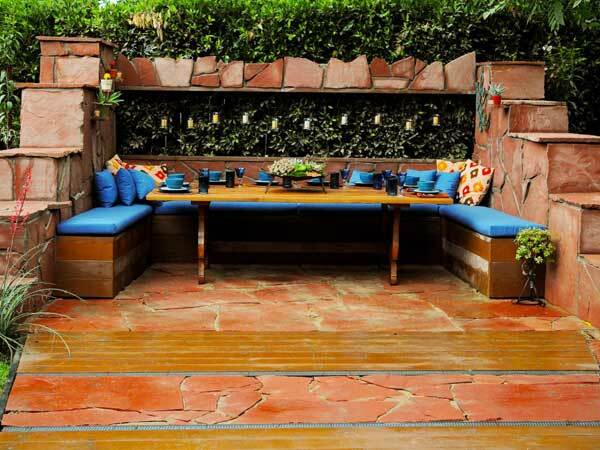 You can actually declare a patio weekend to spend on the upgrade. 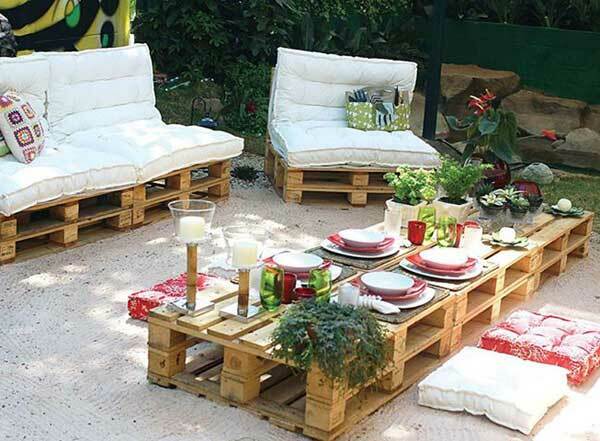 Plan your budget properly and buy the materials and resources online to have them ready in time for the big weekend. 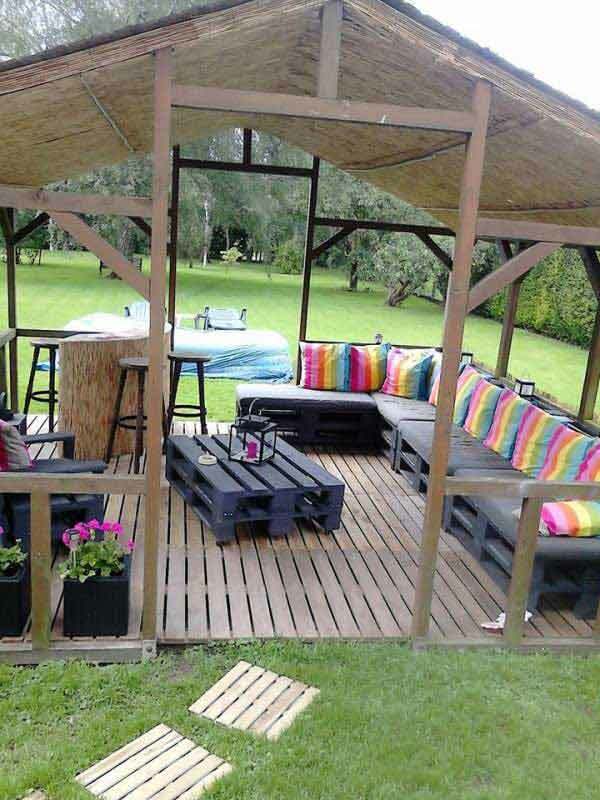 As soon as you start the project make sure that your loved ones are around you to help and sculpt memories in what is going to become the new social cohesion core for all of you. 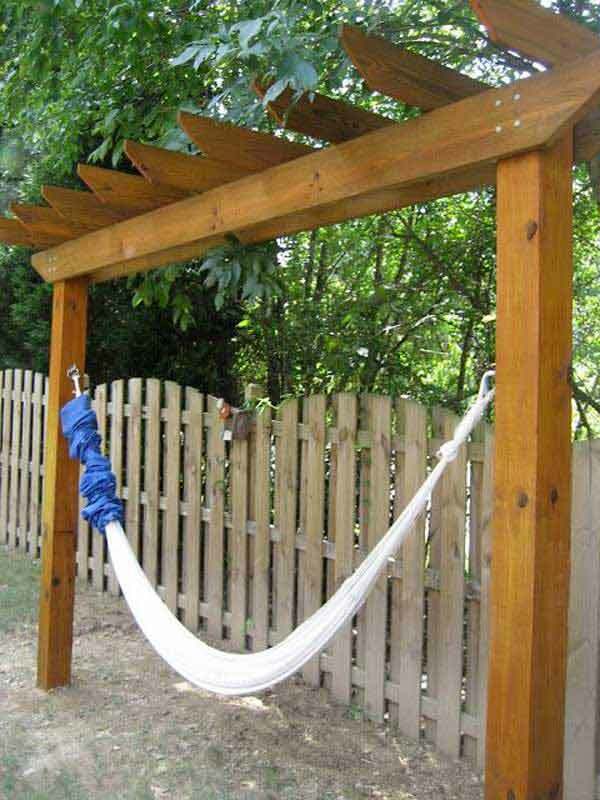 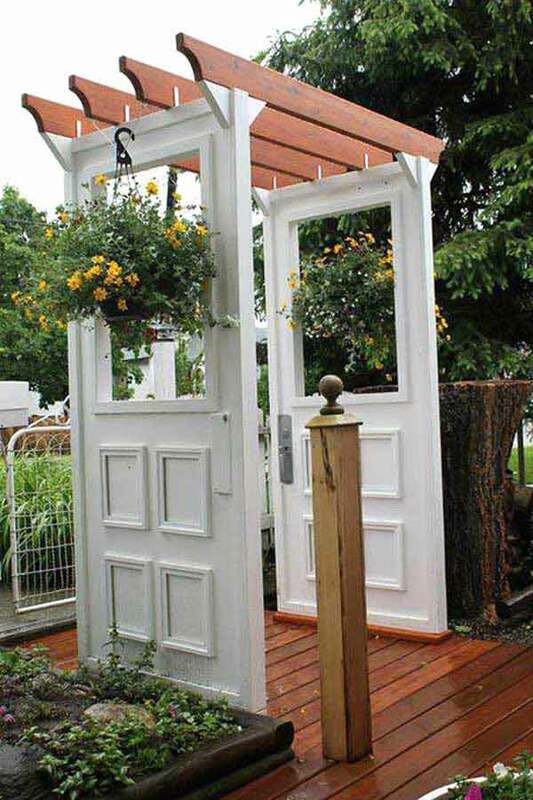 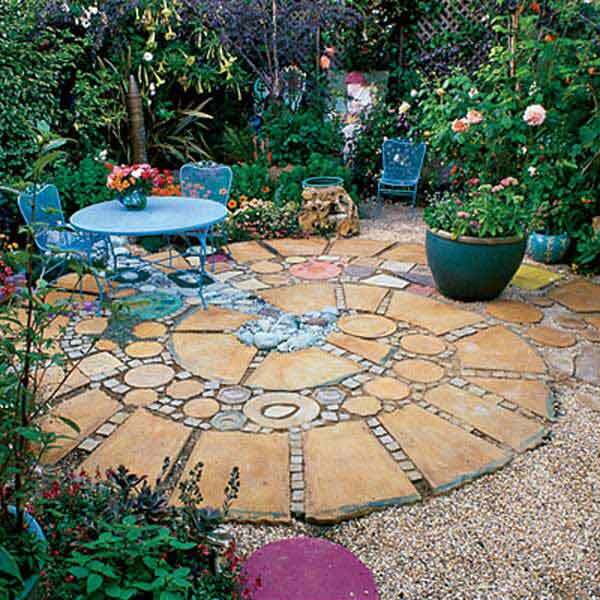 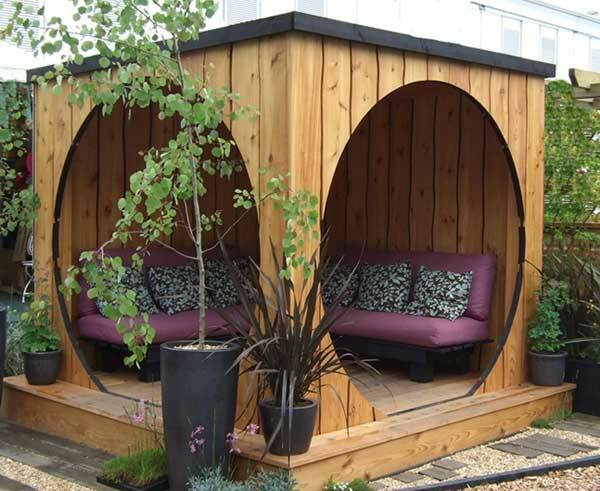 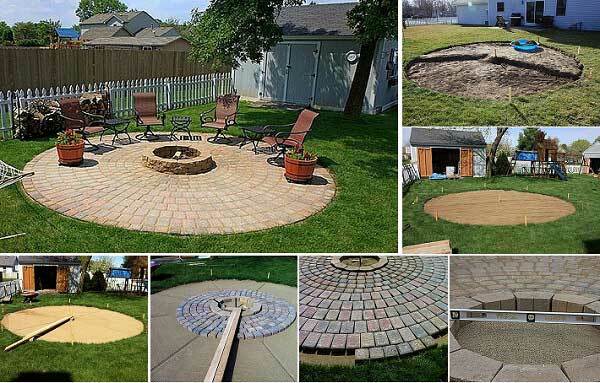 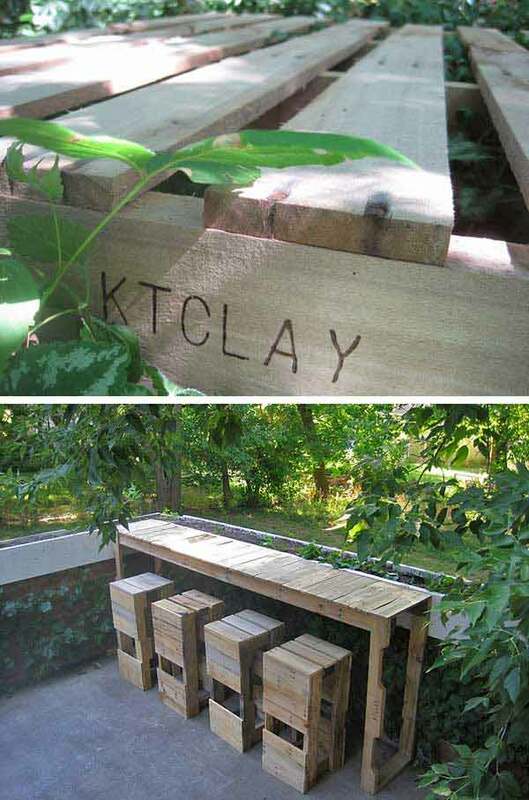 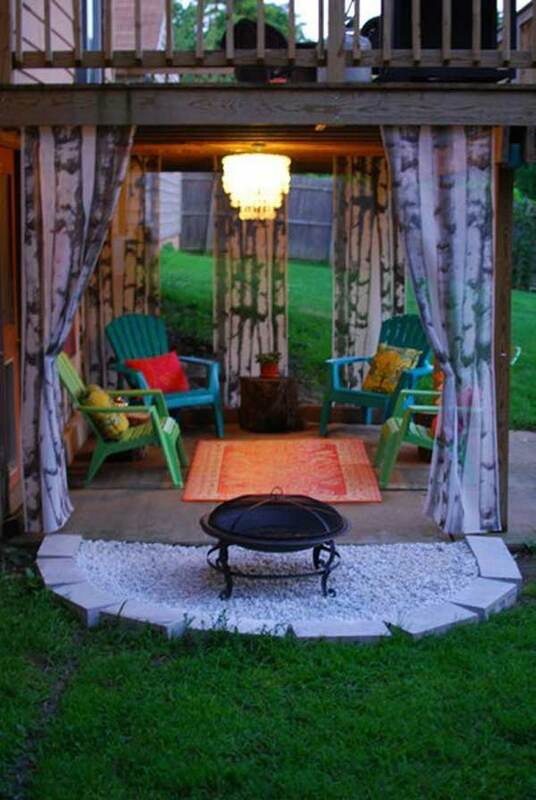 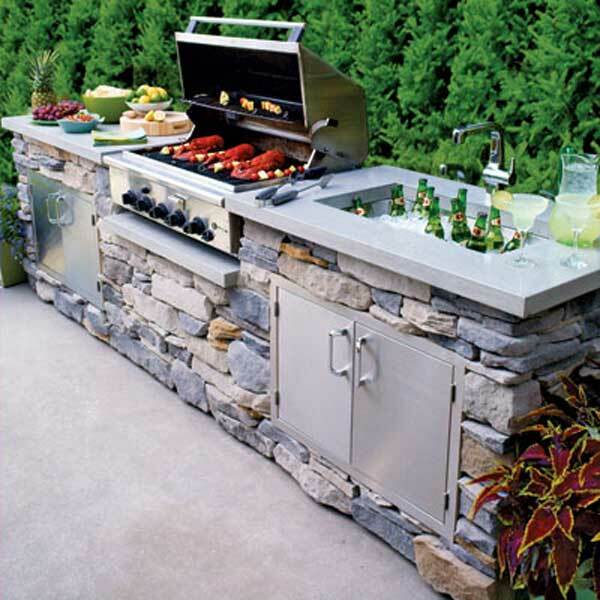 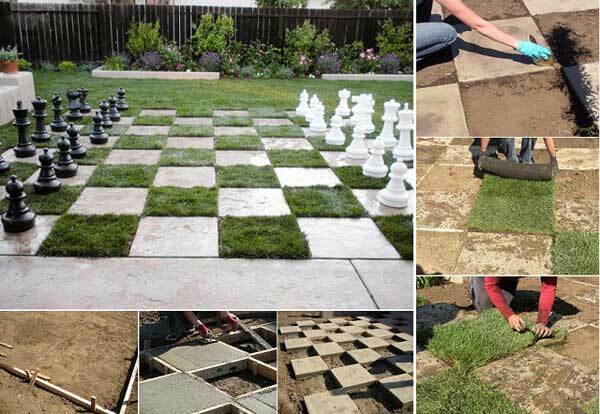 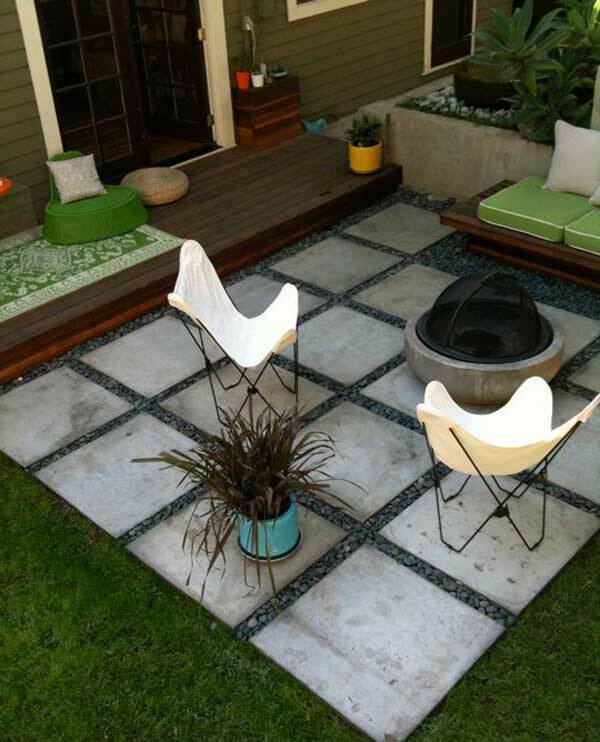 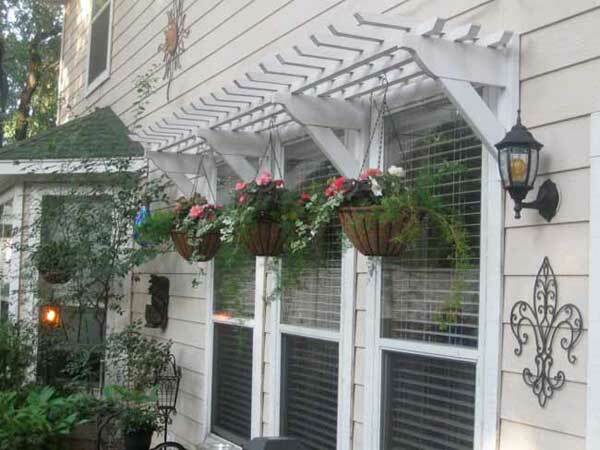 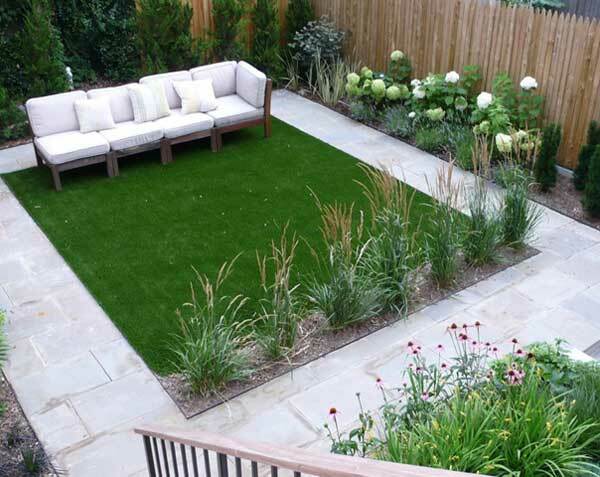 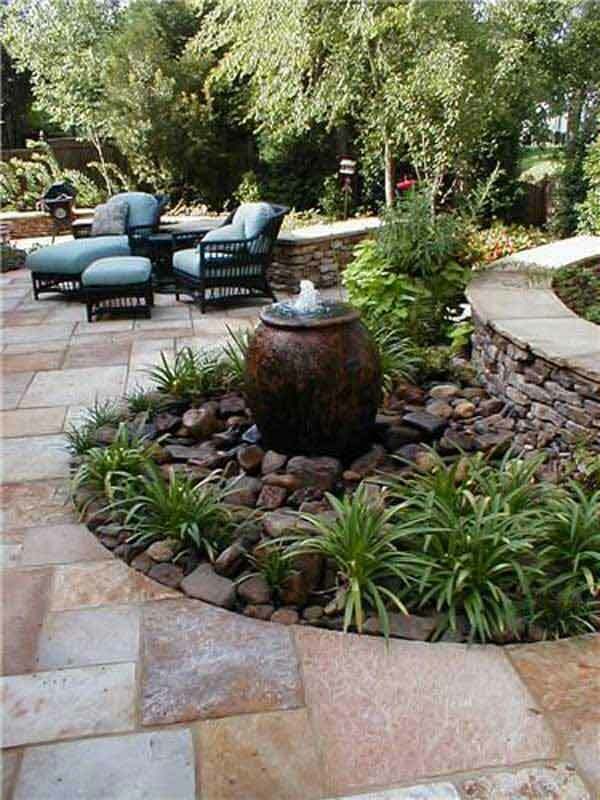 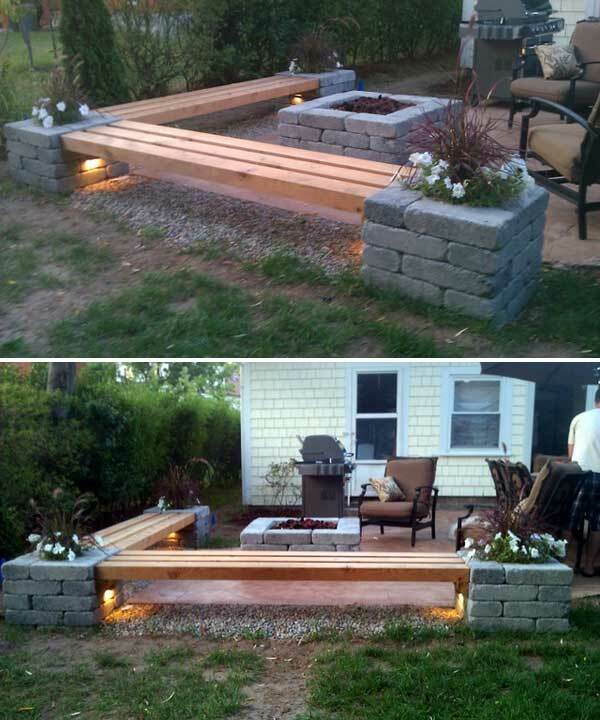 We would love to hear you opinion on this cool ideas to upgrade your patio. 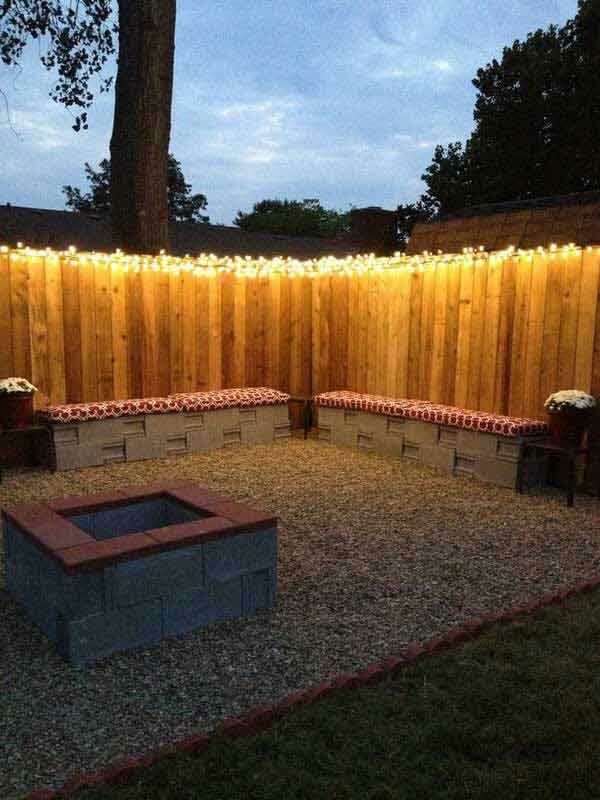 What you`ve had in mind for this season? 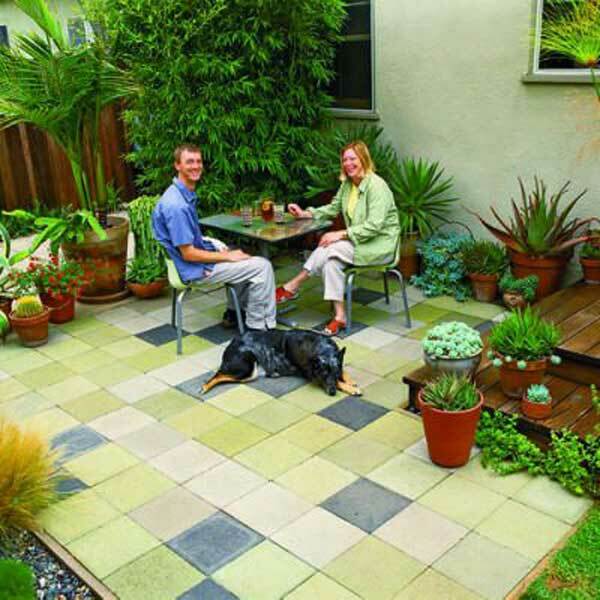 Leave your valuable feedback in the comment section below along with your craft and we will do our best to include it in this article.